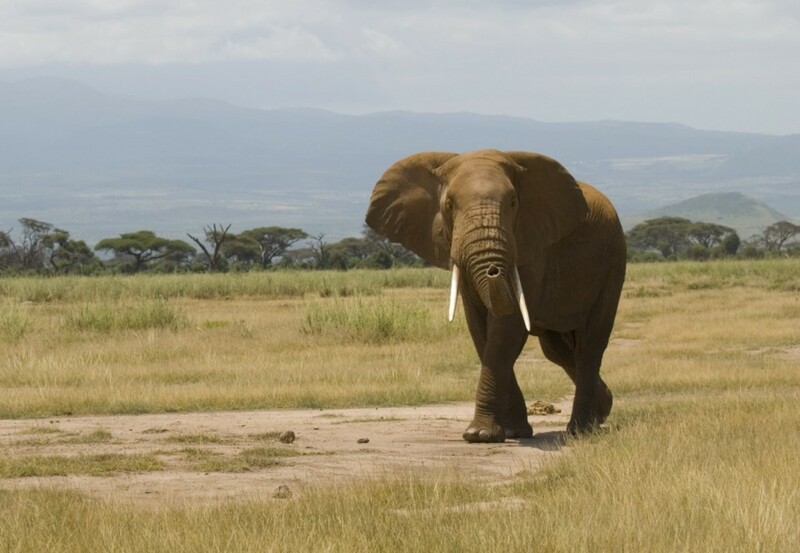 An African elephant in Amboseli National Park, Kenya. We know poaching is decimating the African elephant population—over 30 percent of the population were killed from 2007 to 2014 alone. 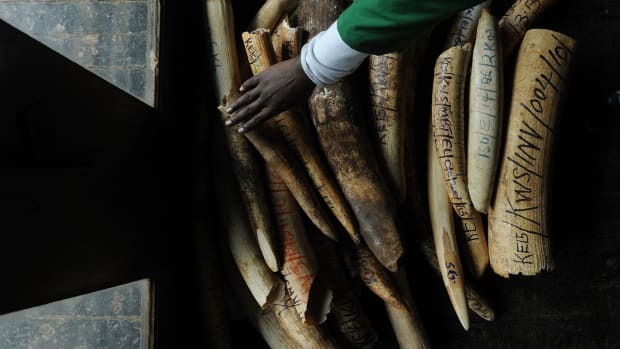 But what is poaching doing to African economies? Quite a bit of damage, it turns out: A new study in the science journal Nature Communications found that elephant poaching is costing African economies $25 million a year in missed tourism revenue. 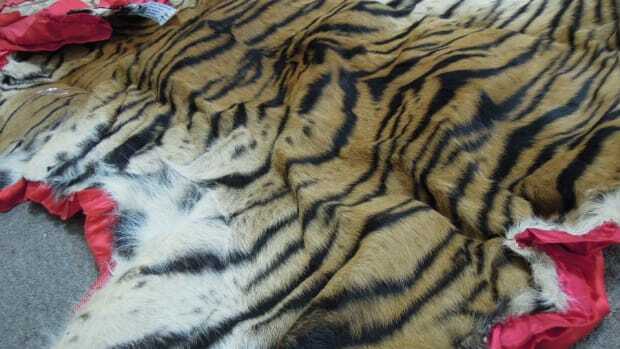 The study, conducted by scientists from the University of Cambridge, University of Vermont, and the World Wildlife Fund, explains that an uptick in poaching generally corresponds with a decrease in nature-based tourism. To come to this conclusion, the researchers aggregated the average annual tourist visits from 164 sites in “protected areas” in 25 countries over a period of time—these areas contain about 90 percent of Africa’s elephants. 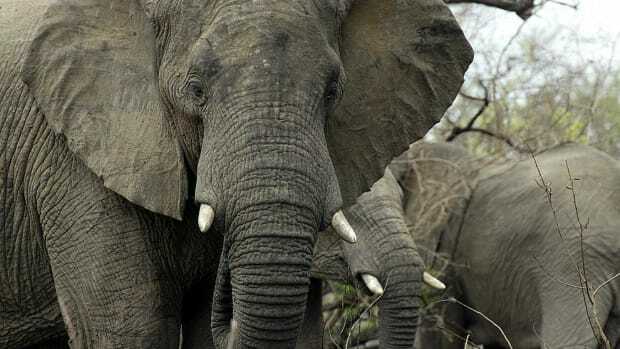 Then, based on data they gathered on the changes in elephant populations and rates of illegal killing in these protected areas, along with the spending levels of nature-based tourists, the researchers were able to use a regression model to predict future rates of tourism as elephant populations continued to decrease at the rate they are currently being killed. Predictably, tourist visits decreased as fewer elephants were available in the protected areas. Engaging in more aggressive conservation methods should provide an economic incentive. After simulating how much tourist spending would also be lost as visitation rates decreased, the researchers found a loss of $9 million from direct visitation spending, and an additional average loss of $16.4 million from indirect spending — money that would come from visiting nearby cities, staying at hotels, and the like. This study is the first to try to calculate exactly how much revenue African countries are losing to poachers. While $25 million is a large sum, the research also shows that the lost revenue exceeds the amount of money it would cost African countries to implement better conservation methods for the elephants. Therefore, engaging in more aggressive conservation methods should provide an economic incentive. “For example, for every dollar invested in protecting elephants in East Africa, you get about $1.78 back,” Brendan Fisher, an environmental studies professor at the University of Vermont and one of the study’s co-authors, wrote in an accompanying press release. 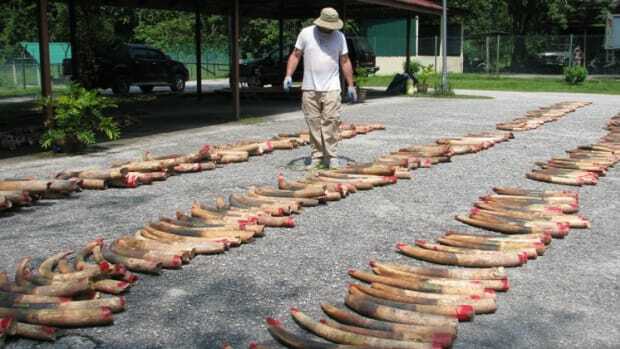 However, as we wrote in our last piece about elephant poaching (which is predominantly fueled by the illegal ivory market), continuing to focus legislationefforts on the victims of this equation will most likely not affect poaching rates. In fact, stricter conservation guidelines may result in an increase in poaching. 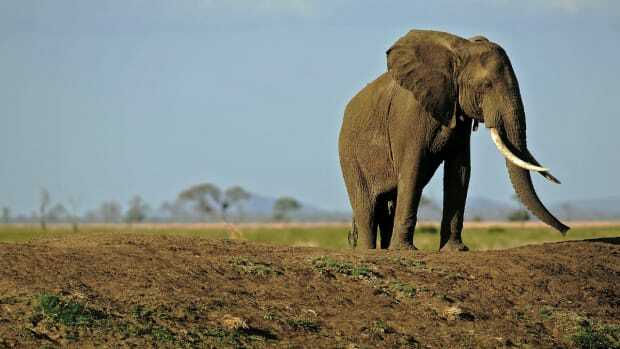 With most African Savannah elephant populations already under “Appendix 1” categorization (the status given to the most at-risk animals by the Convention on International Trade in Endangered Species of Wild Fauna and Flora), it is also unclear how many more measures can be taken to further control the elephant population. Perhaps the best solution for elephant poaching would be to shift the attention to the people fueling the dangerous ivory market.